Everyone’s streaming movies and TV shows these days, but the Netflix content someone sees in the US might not be the same as the one in India. This is where VPNs (virtual private networks) fit in since they let you pretend you’re located in another country and watch the shows restricted to that market. It used to be that VPNs were strong enough to resist Netflix’s war against them, but the battle is getting harder now. According to a report by Comparitech, only a fraction of these services can break through the platform’s defenses. Moreover, some VPNs work better in one country than the other. There’s some disparity even within a particular VPN since only a limited number of servers can lift restrictions. 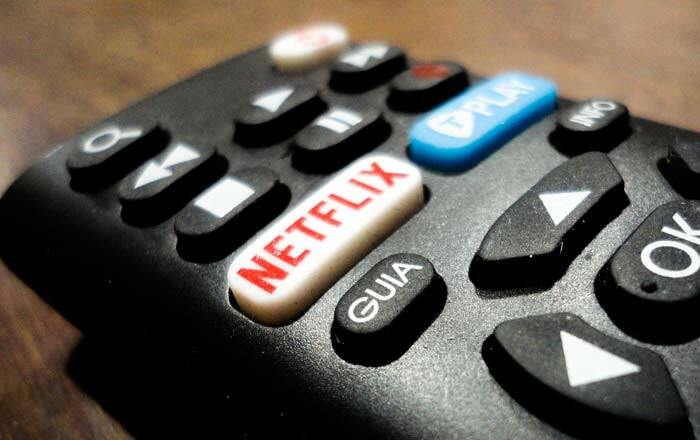 The researchers tested 59 VPNs across 30 countries, evaluating them via the Netflix website, iOS app, and Android app. The results are pretty interesting. It seems NordVPN was the only one to unblock each country for desktop, iOS, and Android. It’s not a perfect solution though, since it only unblocks the American, Japanese, British, and Canadian libraries. It’ll automatically redirect you to the US Netflix if you try to connect to the platform in any other nation. NordVPN was followed up by Surfshark (28 out of 30) and PrivateVPN (20 out of 30). Country-wise, the Indian Netflix library can be unblocked via Astrill, ExpressVPN, ibVPN, LeVPN, NordVPN, SurfShark, and Windscribe. Apparently, 88% of VPNs won’t be able to unlock content from the subcontinent. You can view the complete list broken down by OS and country on Comparitech’s website. Of course, this inventory isn’t comprehensive since there are hundreds of VPNs out there. Newer ones crop up all the time, but Netflix eventually cracks down on them. Bigger services might have better luck since they have the resources to combat the company. Previous articleWhat Causes Security Alert Fatigue?